Usually around this time of the year I complain about the endless winter in Canada, I dress in blue, and I join the conversation about autism awareness. Since 2007, April 2nd has been dedicated to talk about autism, to educate the public about the reasons why many of our kids flap around when they get excited, laugh for no reason, or don’t laugh at all, don’t make eye contact or don’t answer to their name when they are called, repeat constantly the same song or TV show, throw huge tantrums at the supermarket or scream uncontrollably under particular conditions. 2 years ago, I joined this conversation looking for answers to my current circumstances, and I started to navigate a colorful spectrum of information; from other people’s stories and concerns to possible causes and strategies to support the well development of children and adults with autism. At this point, I don’t focus anymore on the causes; I already passed the stage of “why”, to deal now with the “what” and the “how”. It has been quite a journey! Like a rollercoaster ride that never stops, that makes me dizzy but at the same time makes me wish for more and more, because maybe, just in the next lap, we are going to make it! Many times I’ve felt that my life can be divided in two; but I now realize that if this is true, and if it exists a point in my life that cut it in half, this could be when I started to live in the autism spectrum. I say “I started to live in” because, even though I am not the one who has autism, my life and the way I see the world had changed tremendously. 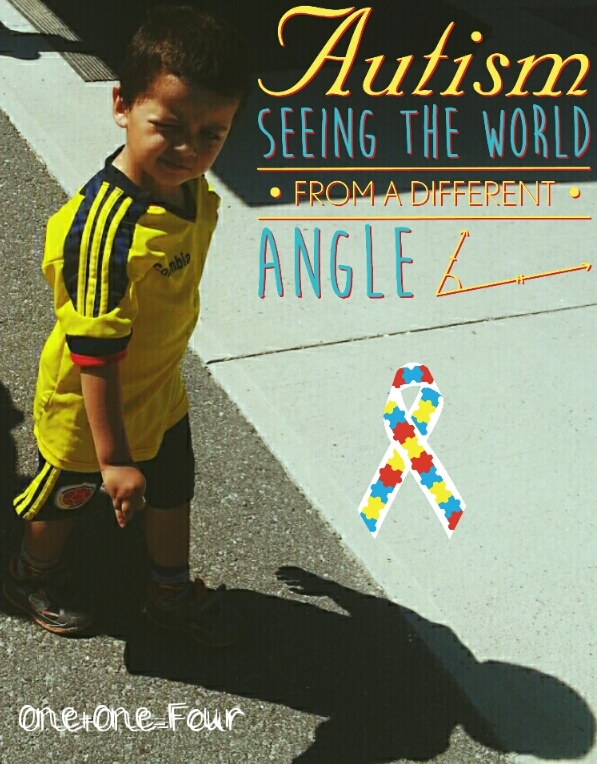 Back in 2013, when the doctor confirms the autism diagnosis for our son Alejandro, I felt devastated. It was a very difficult time, full of frustration, and deep sadness. The confirmation of his diagnosis was something scary, that made me feel really sad and hopeless. At that time, autism meant to me an incurable illness that was going to live with my son forever, and that was going to make his life (our life) very difficult. More than two years later, things have changed a lot! 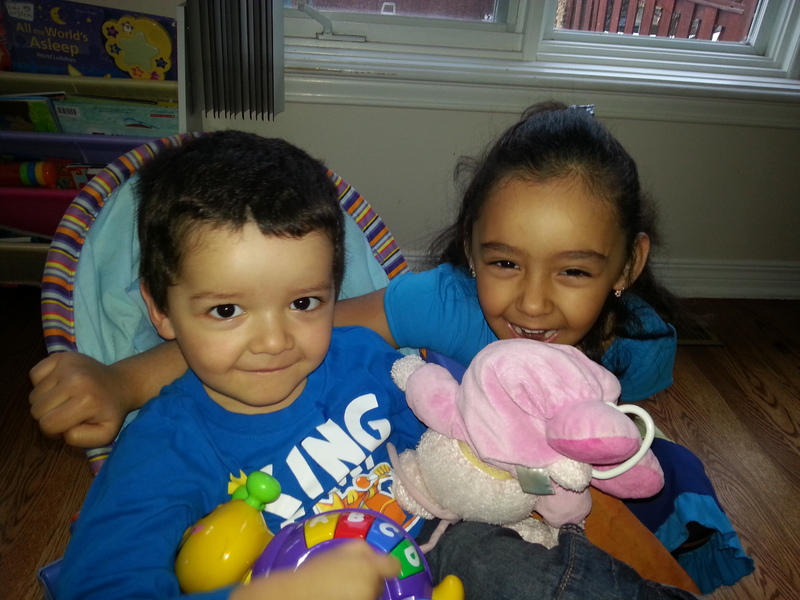 Alejandro already finished his physiotherapy, 2 cycles of ABA, and a 12 weeks program including OT and speech therapy. He is still nonverbal, but he is working hard to communicate with us. He also attends a wonderful daycare, with loving teachers, he is on the waiting list for IBI therapy, he is going to start Kindergarten this September and at home, we play and learn with him all the time. It has been challenging but we keep going, always holding his hand. And my feelings have change as well. I still feel anxious and overwhelmed; but I’m also stronger than 2 years ago, and autism doesn’t scare me anymore! I admit that I get mad at it sometimes, that some days are so difficult that I just want to leave and never come back, but other days are better; and when I can connect with Alejandro and I see his smile, I can easily understand that it is just a matter of coloring one day at a time; listening to my son’s own music and forgetting about conventional milestones; learning to be patient, pushing when needed and celebrating his efforts and progress; promoting awareness with inclusion and obviously, taking some mama time to enjoy a glass of wine on Friday nights to recharge. 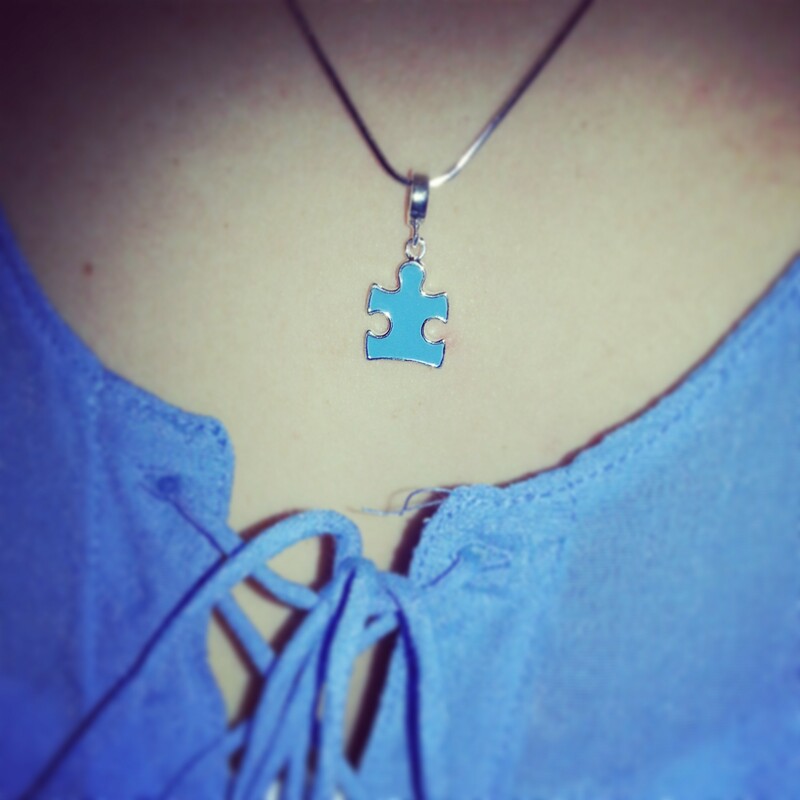 Today, April starts and I’m complaining again about the endless winter in Canada (looks like spring isn’t coming this year), I’m wearing blue, and I’m joining the conversation about autism; but this time I’m not limiting it just to awareness. Being aware is not enough; we need acceptance. Autism is not a choice for our kids, but we can choose to understand them and promote inclusion for all the people who lives in the spectrum. Our children need love and appropriate resources; waiting lists for treatment are ridiculously long and private services are way too expensive for average families. Our children need to be invited to birthday parties and play dates, they need to have friends; they have feelings and celebrate love and friendship, just like you and me. How are they going to improve their social skills, if they are not given the opportunity to socialize? Our youth need to build confidence, access to opportunities to learn skills towards a successful job and a bright future. Our adults need fair salaries and ways to be heard. Autism’s parents need a friendly hand, not a judgmental stare or a comment like: “but he looks normal”, or “at least is not cancer” (Believe me, it isn’t nice and doesn’t help at all). This spectrum isn’t completely conquered by anyone, there still more questions than answers, but we keep exploring day by day, and we need to feel that, even though our life turned blue, we are still part of the rainbow. Sometimes I think that life presented to me this colorful spectrum to teach me that I need to slow down and really appreciate the music on people and the colors of the world around me… to be more humane. Join us today, and explore the spectrum… just start coloring! Share the love! Gracias por compartir!